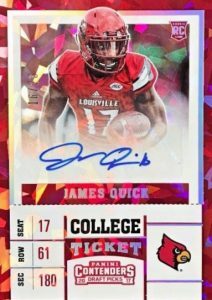 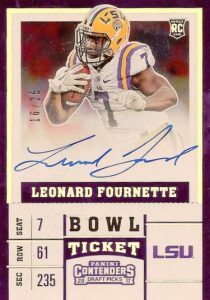 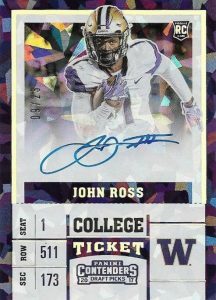 Part of the college-themed kickoff for the new NFL season, the 2017 Panini Contenders Draft Picks Football variations give collectors another option to chase. 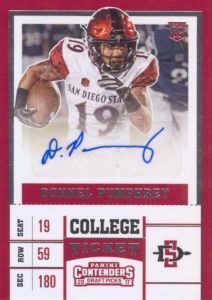 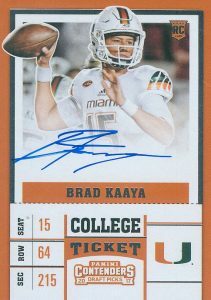 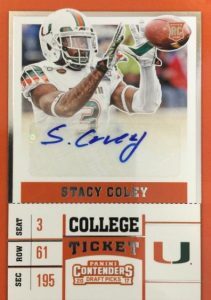 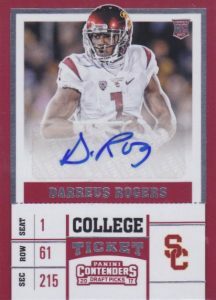 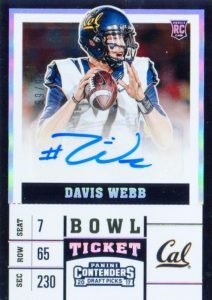 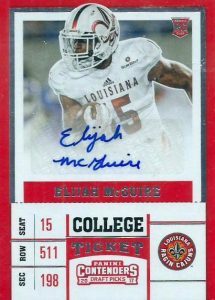 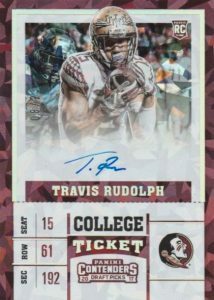 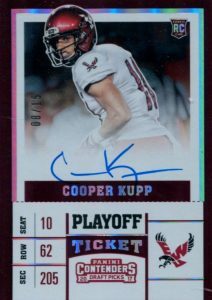 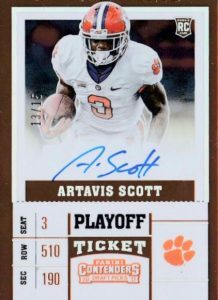 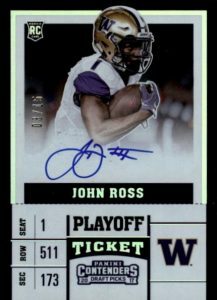 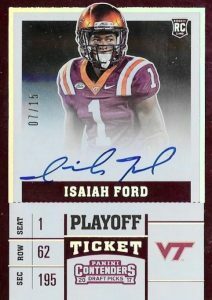 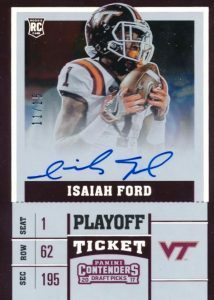 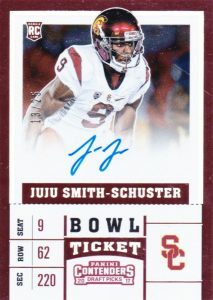 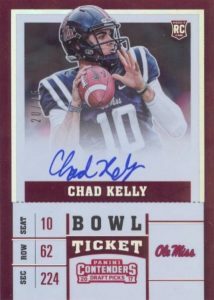 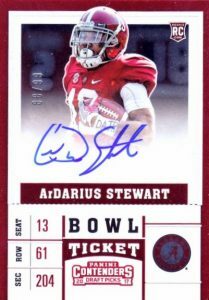 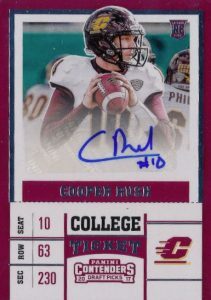 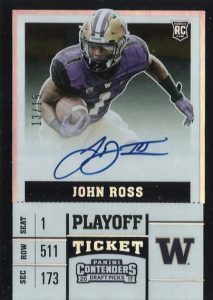 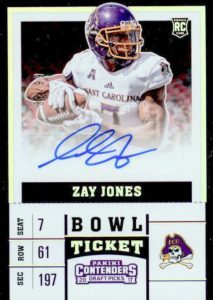 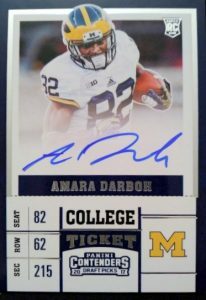 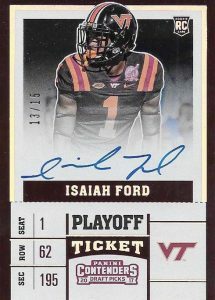 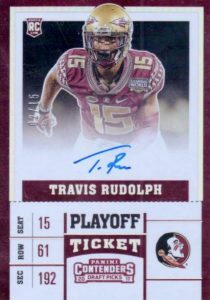 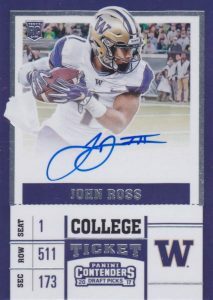 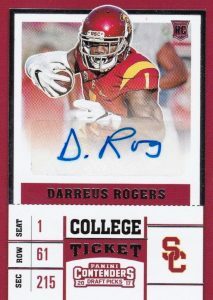 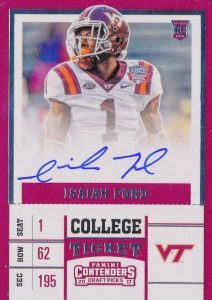 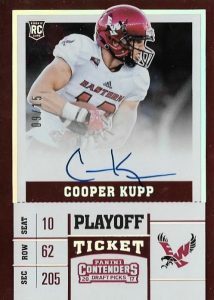 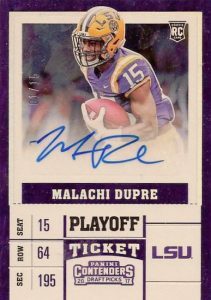 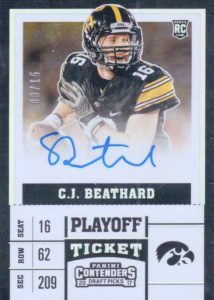 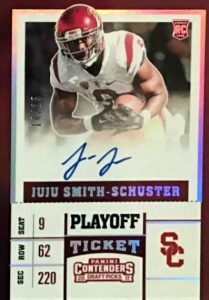 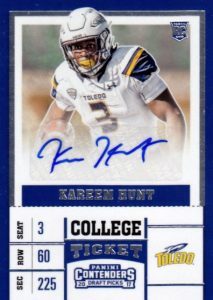 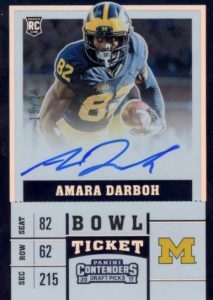 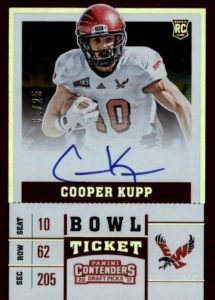 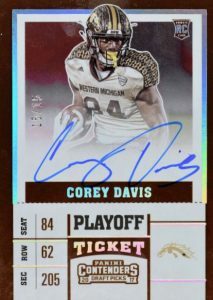 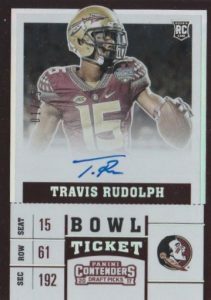 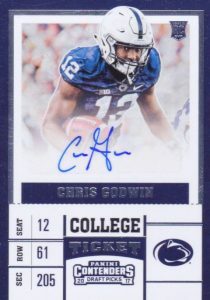 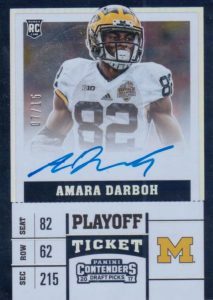 In addition to the possibility of short prints among the signed College Ticket subset, a large portion of the checklist also offers different images for top players, and that's where we come in. 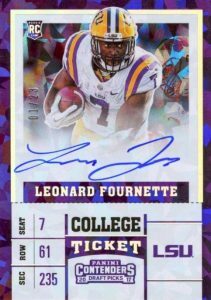 While the 2017 Panini Contenders Draft Picks Football Variations checklist was provided by Panini, the details about how to spot them was not. 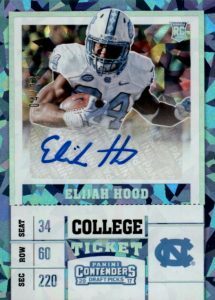 That means it falls on collectors to know the difference and this guide is intended to help with that. 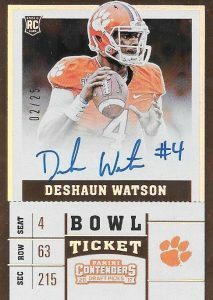 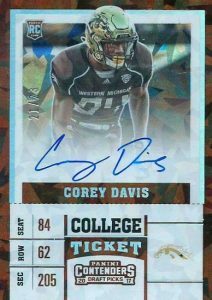 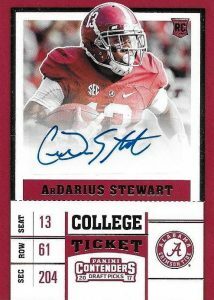 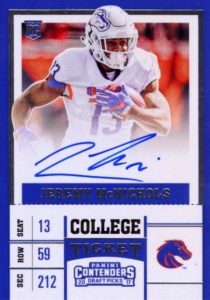 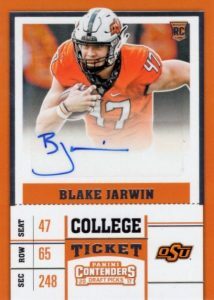 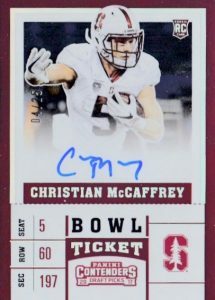 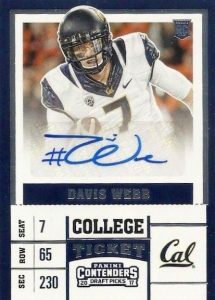 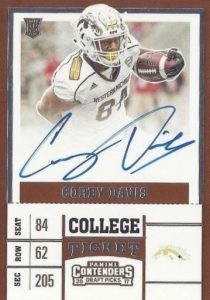 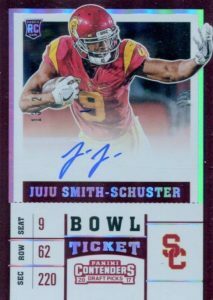 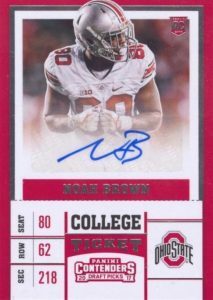 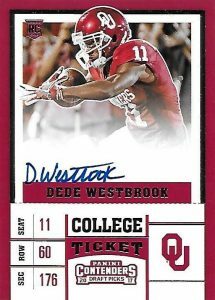 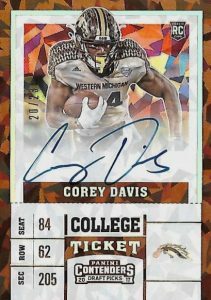 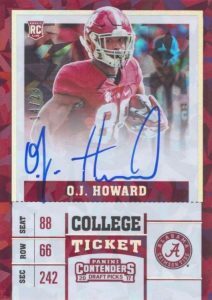 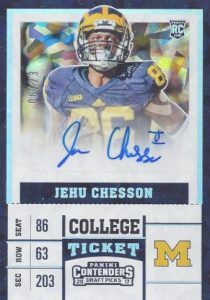 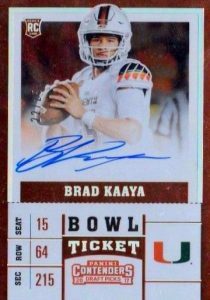 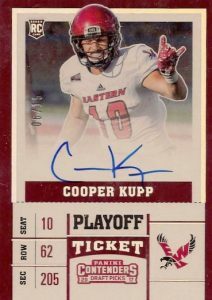 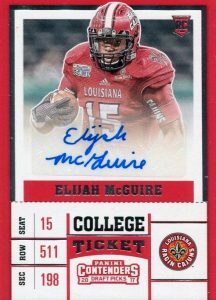 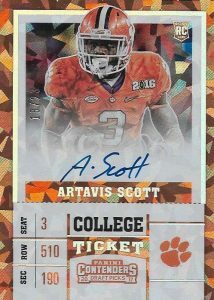 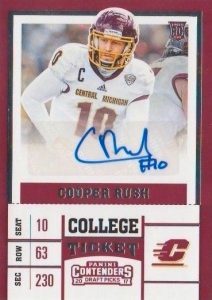 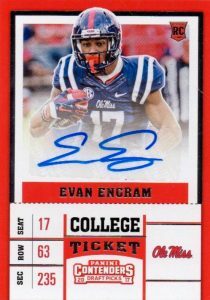 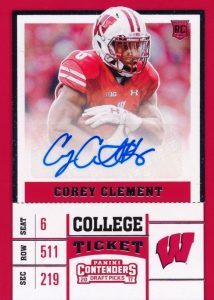 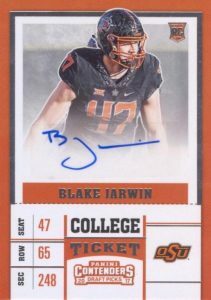 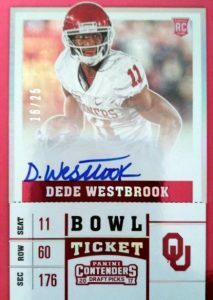 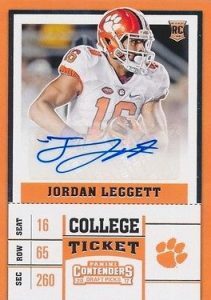 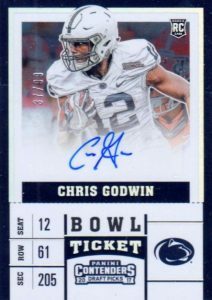 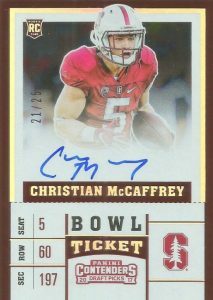 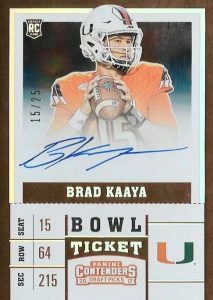 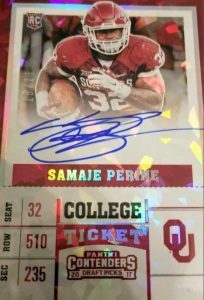 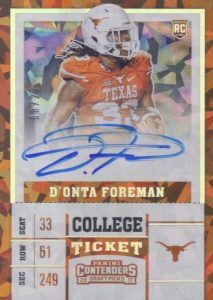 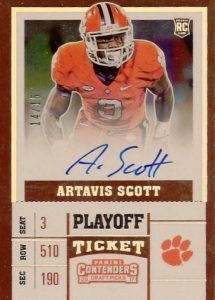 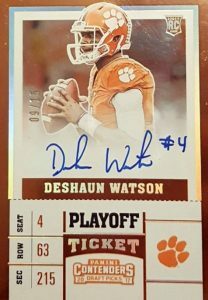 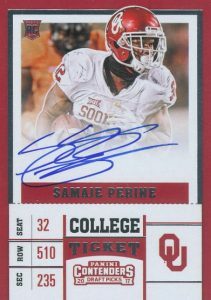 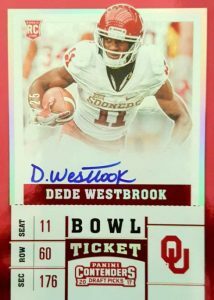 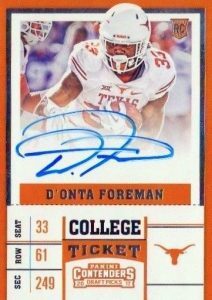 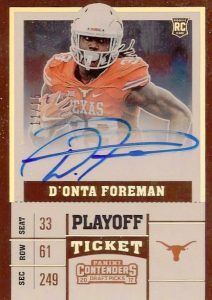 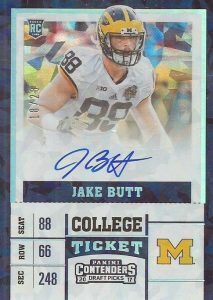 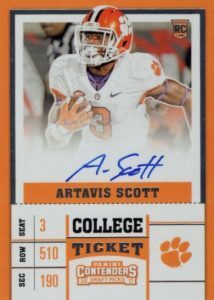 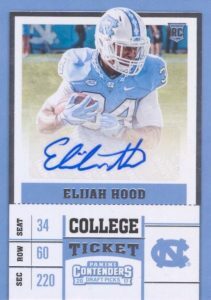 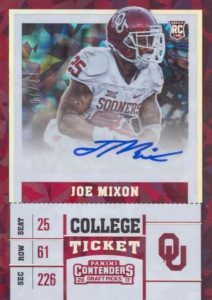 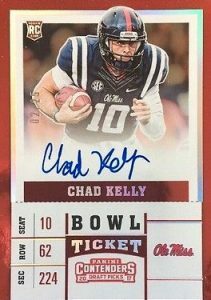 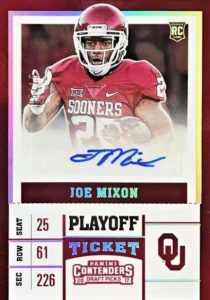 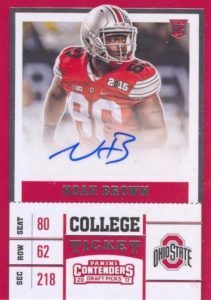 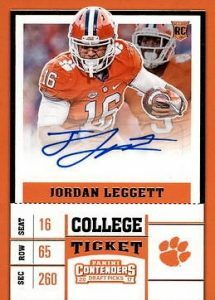 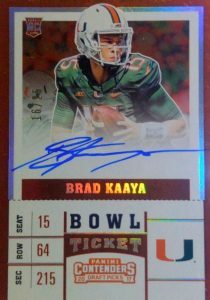 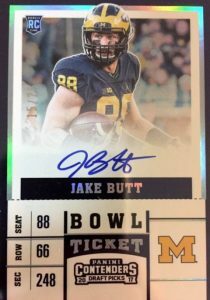 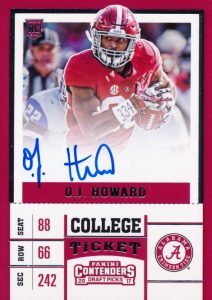 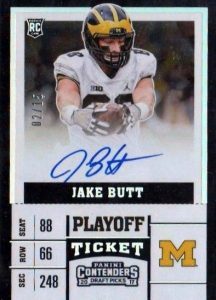 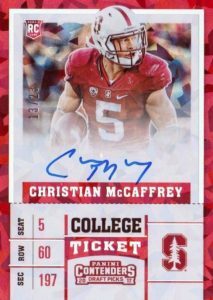 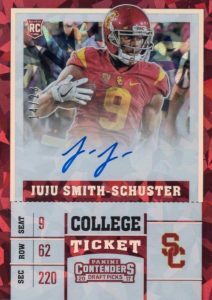 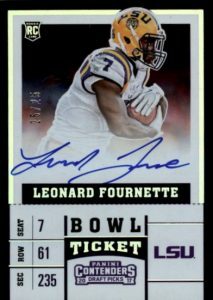 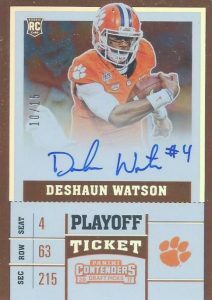 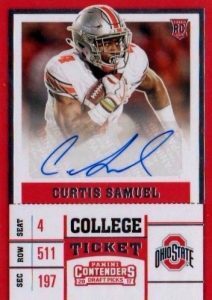 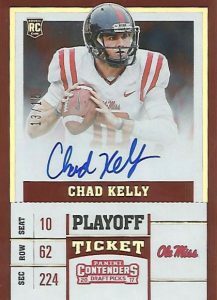 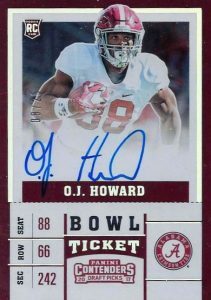 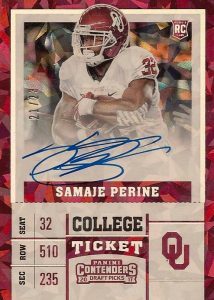 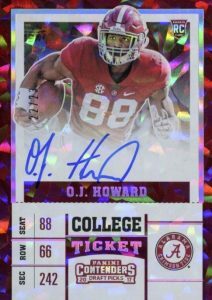 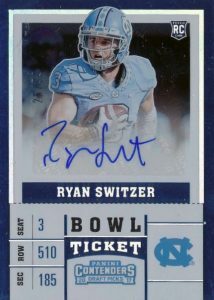 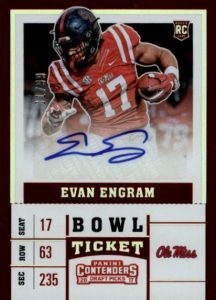 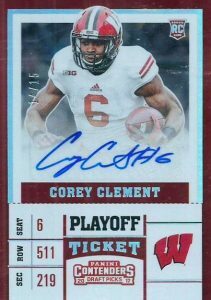 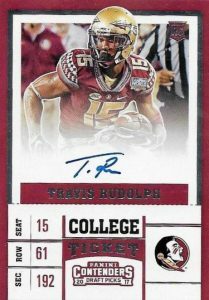 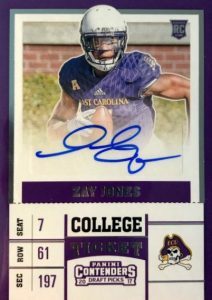 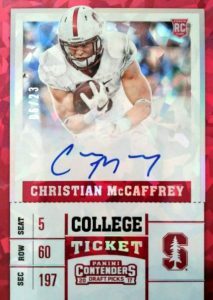 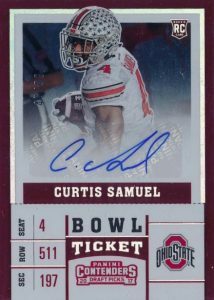 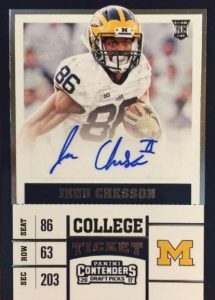 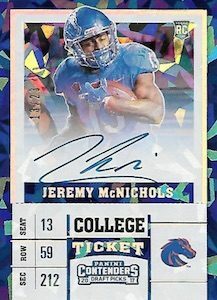 Shop for 2017 Panini Contenders Draft Picks College Ticket autographs on eBay. 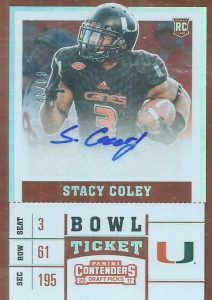 Similar to the 2016 set, the differences are fairly subtle but many do incorporate home and away jerseys, making it more obvious. 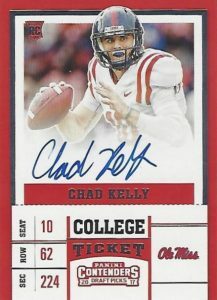 Because some players have as many as four versions, it will likely be a few days before the variations become clear across the entire checklist. 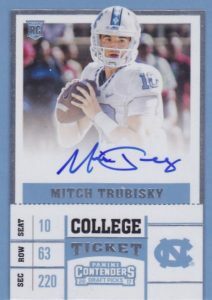 A few are also redemptions, which makes those easier to distinguish since the version is indicated on the card. 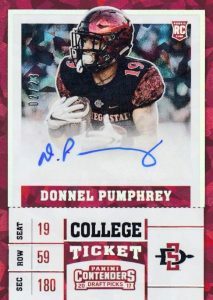 The gallery below is a work in progress and nothing has been confirmed other than the final checklist. 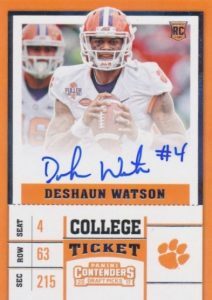 We are working quickly to identify and add cards to the guide and will note the variations as more cards surface. 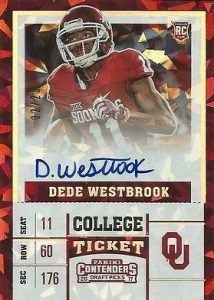 Please email us if you notice something different or any variations we are missing. 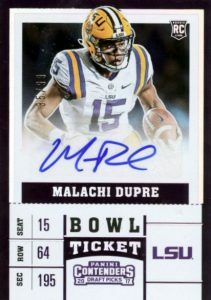 Subjects are confirmed but the variation images are not. 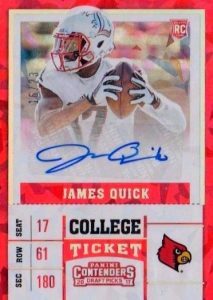 Parallels are occasionally shown but the images are the same. 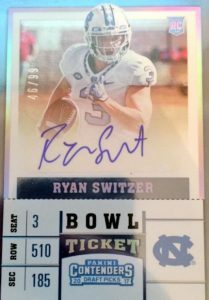 Redemptions are noted. 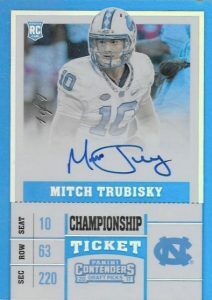 Click on the listings to shop available autographs on eBay or track prices. 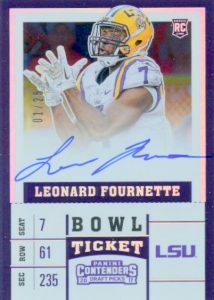 Version 3: White jersey, head up with hand over "SOO"
MARSHON LATTIMORE - 2017 Contenders Rookie Variation Ticket AUTO - Saints DROY? 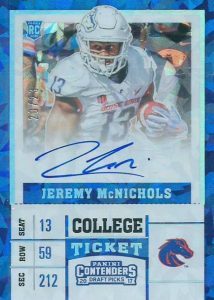 I have a Jeremy McNichols that isnt shown . 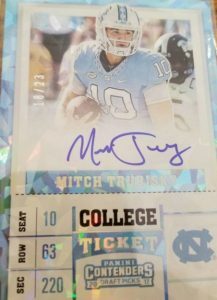 There is 4 not 3 .